UPDATE: This webinar is now available on demand here. 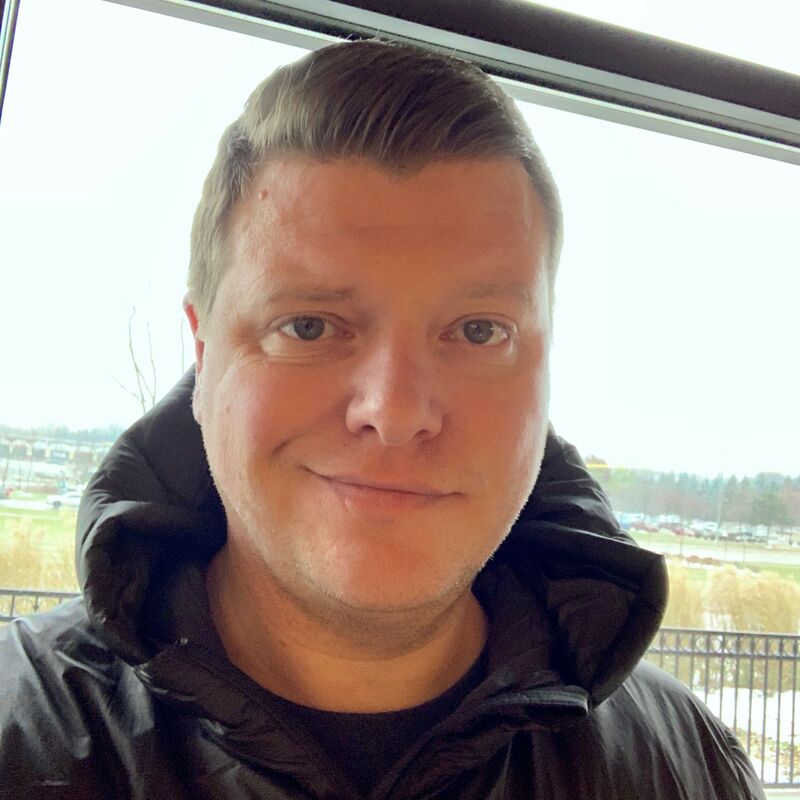 On Wednesday, January 30, 2019, 9:30 AM EST, we will be hosting a webinar, How to Make Your Mark: Ansible Community Contributions. 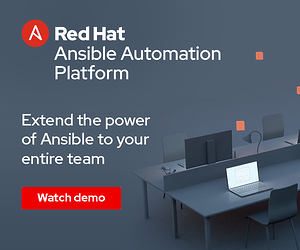 This webinar is tailored for everyone in the Ansible community. 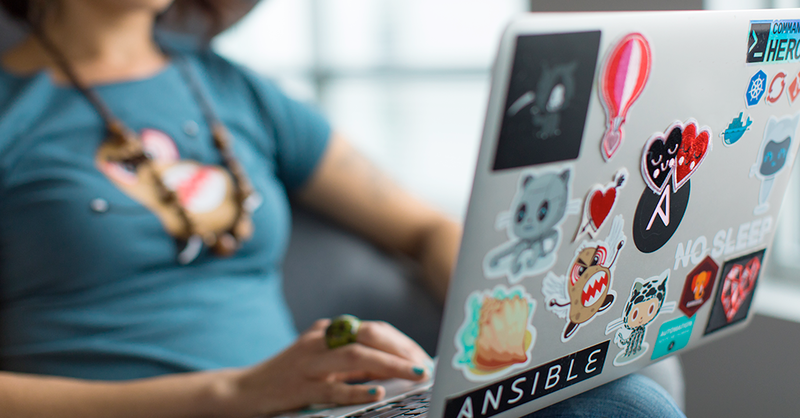 Whether you're a brand new member of the Ansible community or a full-fledged Red Hat Ansible Tower customer, contributing to the Ansible projects is a way to put features and fixes into the tools you use daily. Join John "gundalow" Barker (Principal Software Engineer, Ansible Community) and Alicia Cozine (Technical Writer, Ansible Documentation) as they discuss and demonstrate contribution how-to’s and best practices. They will also quell some common myths about contributing to Ansible and dive into the Ansible development workflow. There are no prerequisites for attending this webinar. You don’t need to know git, understand GitHub, nor write Python. There will also be a Q&A session during the webinar. If you have questions about how or where to get started after the webinar, please ask them! One of the best parts about being a community is continually improving the way we work. If you have suggestions for documentation, process, etc. but don’t know the best place to ask, this webinar will help. Ansible Contributor Experience Working Group is a place to learn and experiment with Ansible's review process and get feedback. Additionally, the ContribEx WG needs feedback from the community about how to better improve its processes and documentation. They are also working to address some of the root causes that slow down quality PRs from getting merged into Ansible. Attending this webinar will help jump-start you into the world of Ansible development so you can be a part of this process.